For April session, the seasonal word for the month is "春燈" (Shun-toh), meaning "Spring Light". On the warm spring day, a gentle warmth of the evening light gives you a feeling of nostalgia. You find a luscious elegance in the dimly lit lights of homes, lanterns under the roof, or street lights along the river, illuminating through the spring haze. You will write "春燈" (Shun-toh) in your choice of writing style, inspired by selected Japanese classic haiku poems themed in Spring Light. During this unique hands-on workshop, you will be introduced to classic haiku poems themed in Spring Light, which will inspire you to imagine the moments with spring light in different era. 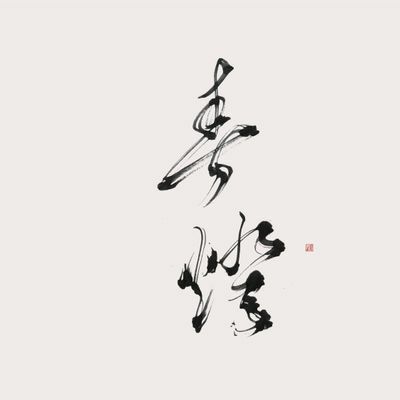 You will learn and practice basic Japanese calligraphy "Shodo" skills, through the meditative calligraphy process finding the balance between the mind and body. We will go over the basics: how to hold the brush and control the brush, proper posture, how to take care of tools and materials, getting to know with Japanese paper and Sumi inks. The lecture will guide you through the fundamental calligraphy writing techniques and beautiful and formal Regular Script Kaisho or semi-cursive script Gyosho on selected Japanese Kanji characters depending on your skill level. 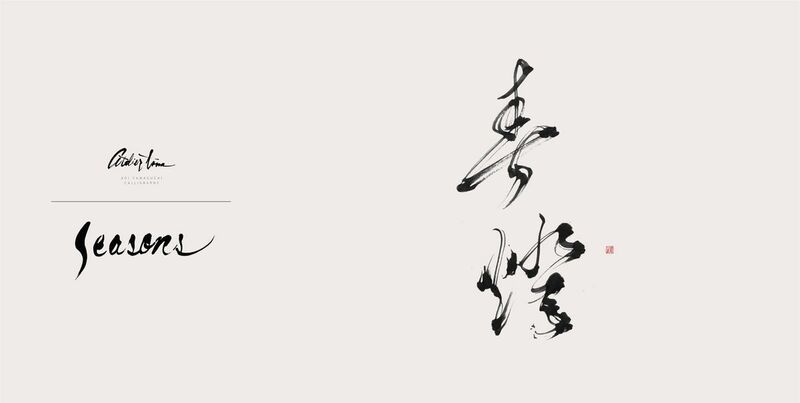 You will be practicing and making your own calligraphy artwork on hanshi*-sized calligraphy paper, and will have pieces of artwork to take home with at the end of the workshop. This workshop is designed for the adult beginners. No prior experience is necessary.Let the beautiful poems unfold your imagination, let your brushes explore your creativity. LECTURE & TEXTSThis workshop will be instructed by Aoi Yamaguchi. Original worksheets and handouts will be provided.Lesson will be taught in English. Knowledge of Japanese language is not necessary.SUPPLIES & MATERIALSBasic supplies and materials will be provided for you to work on Japanese calligraphy during the workshop.